I'm excited to announce that I've added something fun to my plate this year... I've always loved hunting for Treasures, Collecting Pretty Things and Crafting, and my Shop is sort of a conglomeration of all of these interests. I will also be offering Unique Art Prints that I have created. I will be adding items on a daily basis, so look often, you just might see something you can't live without! 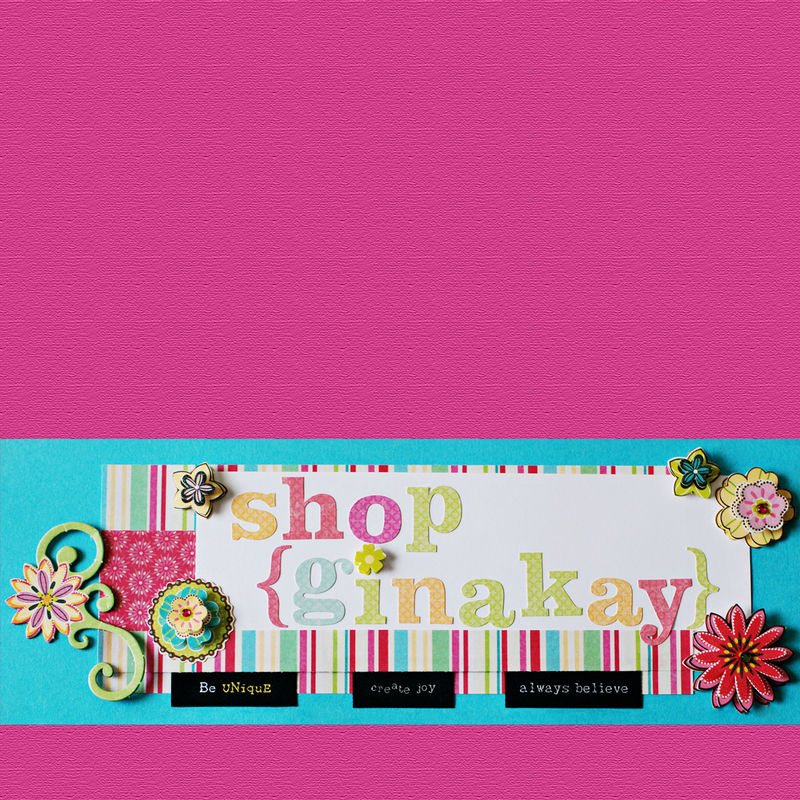 Check out my new Etsy Shop "ShopGinaKay" and let me know what you think! If you haven't heard of Etsy, you simply must check it out! Go to Etsy.com and just start browsing thru the shops or search for a particular item.